Mondays and/or Wednesdays at Sunrise Location: Monday 11am, Wednesday 11:15am. These classes scheduled in 4 or 8 week sessions. The benefits experienced from volunteering differ as much as the motivations that drive people to give their time in service to their community.  In addition to the wonderful feeling of giving back that comes with offering ourselves in service to people experiencing complex challenges here are a few added benefits that come with volunteering with Yoga Outreach. All the screening and liaising with facility staff is handled by us!